It is important for you to learn how to build a brand since it will be affecting how people perceive your business in the market. Of course, there are impression that you actually can control but still there are things that you cannot control. Still you need to somehow try to give positive influence to the brand to make sure that the brand will also have positive image in the market. Here are some things that you need to do to build a positive branding image for your business. 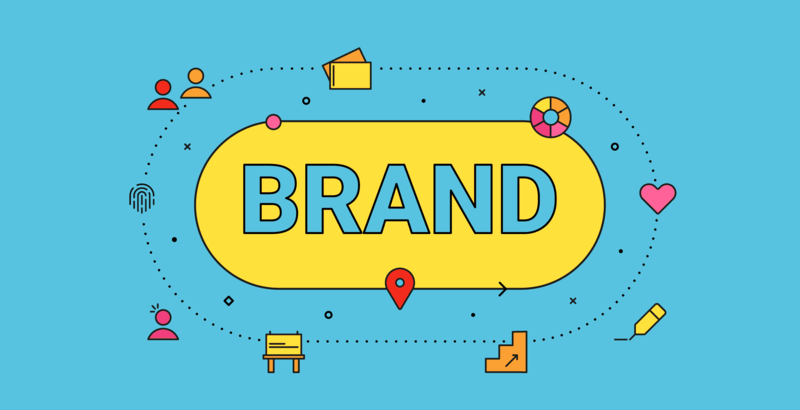 When learning how to build a brand, it is important for you to do some research in the market to know your business position and create your brand accordingly. Do not forget to analyzed your competitor in the same niche to compare it with your business. Get some feedback from the customer in the niche to know what they want. As your brand can be anything, you need to choose what you want to be focusing about. This will be the foundation of your brand which can help you to decides many things in the future. Create positioning statement that would describe your brand the best based on your focus point. As you build your brand, you surely want to have your brand to be associated with various things. Do some research on which words that you want your brand to be associate with, then think of a method on how to achieve it. It is important to choose your brand name as it would have huge impact on the image. Choose a name that is unique and different so people will recognize it easily. Try to find a name that is not easily to be imitate. When you learn how to build a brand, you might also learn about color psychology. It is important to choose a color that would suit the brand image. So, choose your color carefully based on the emotion associate with it. It is also important to have a good slogan for your brand. Now create one that is catchy so it would be easy to remember. Do not forget that it should also suit the image you want to have for your brand. Now it is time to build a logo, one that will be used to present your brand to the market. It is the face for your brand, so it should be identifiable and unique. Do not forget that it should be scalable since you will need to put the logo on various things. Those are the things that you need to know when you try to learn how to build a brand. You should also try to evolve your brand as your business grow. Since after some years your business might change so your brand should also match with your current business. When that time comes, you might need to change a few bits in your brand and design.